Interested in Political Science? Learn about the exciting career possibilities available in the field. 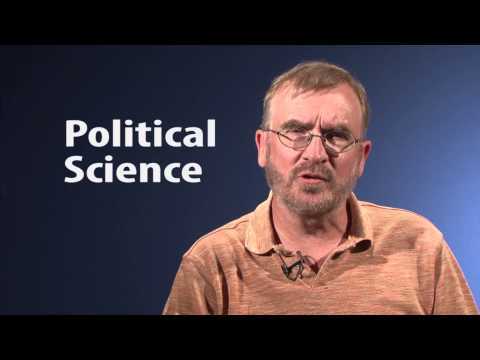 Political science is devoted to understanding systems of government, political activity and events. Political science examines the practice of politics and power locally, nationally and on the international stage. Politics plays a critical role in the shaping of our government, our laws, and our society. Our students are prepared and trained to lead, whether in the private, public or non-profit sector. In today's world, it is critical that the students have a solid comprehension of government and politics. Political Science is designed to promote citizenship and engagement in political issues and events. The uninformed citizen is the easiest one for political leaders and government to take advantage of. evaluate the concepts and theories of major political thinkers, authors and philosophers. analyze and formulate arguments, working cooperatively with other students, and developing an appreciation for multiple and diverse points of view.